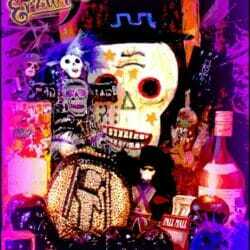 View cart “Protection Voodoo Spells” has been added to your cart. 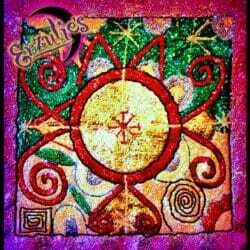 Beautiful, traditional Vodou “Work” Lamps & Voodoo Spells. These 3 Day Vodou Lamps are best for supplemental support or spiritual maintenance. 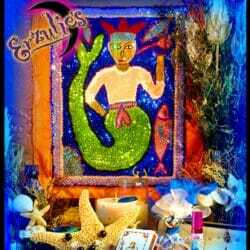 Erzulie’s 3-Day Vodou Lamps & Vodou Spells are prepared for Love, Healing, Uncrossing, Road Opening, Banishing, Protection plus many more ritual needs and performed for you by highly experienced and initiated Vodou Practitioners. Scroll down to read the details of this powerful Voodoo Spell! Upon ordering fill out the required ritual information form located here! 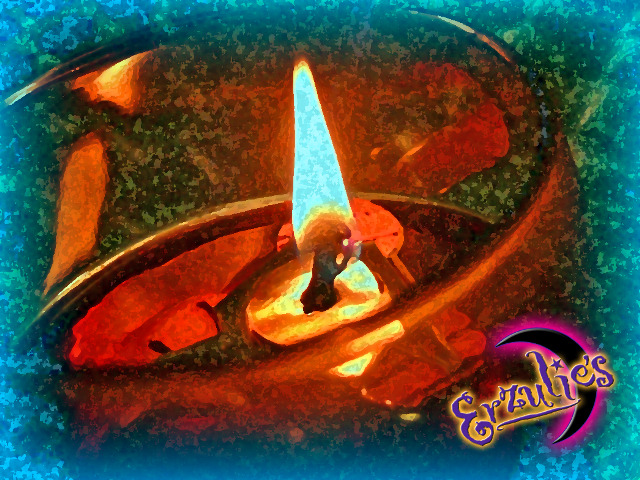 Forgiveness Lamp Spells & Voodoo Spells! For those trying to repair a relationship or any damage they caused in a relationship or friendship, this is the perfect Voodoo “Work Lamp” to help you reconnect to that person and repair the friendship or union with the spirit of forgiveness. Upon ordering fill out the required ritual information form located here!